Chigbrow, Ryan & Company, Chtd. 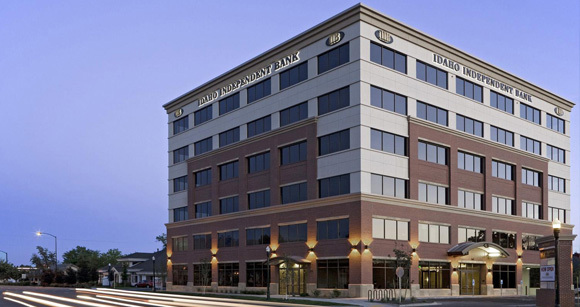 provides both businesses and individuals with tax and accounting services including tax planning and preparation, financial statement preparation and analysis, estates and trusts, and software support. 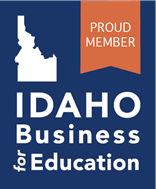 The Company draws on its history and foresight to provide ethical and thorough financial, accounting, management, advisory and tax services to the individuals and small businesses in Idaho as well as throughout the United States. ©Chigbrow, Ryan & Company, CHTD 2019. All rights reserved.